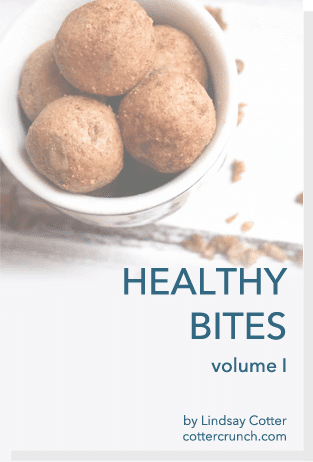 These two eBooks are some of my best gluten free and grain free Healthy Bite recipes not posted on the blog. 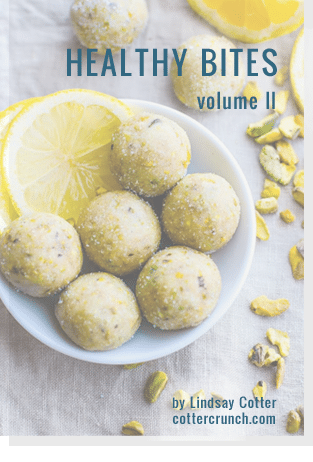 In volume I, I share thirteen of my favorite Healthy Bite flavors along with some of the originals. The cost is only $6.99 and I will give you any substitutes you need to make allergy friendly. 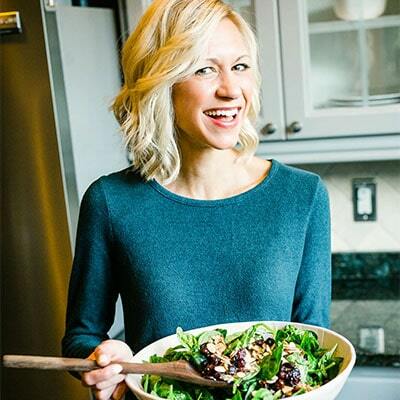 In Volume II, I’ve shared 6 new fun recipes for all occasions: fueling, recovery, snacks, holiday treats, etc. And guess what? It’s FREE!!! Thanks for supporting! 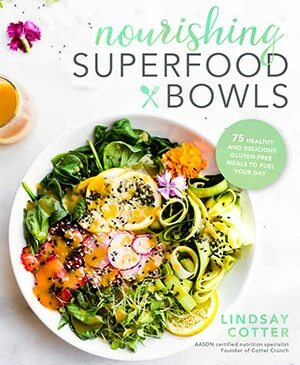 Then GRAB, NOSH, and NOURISH!! !